Let's start off with a bit of background about the company. A company with humble beginnings – it was founded on Kibbutz Yizreel in Northern Israel in 1983 – Maytronics has come a long way in the automated pool cleaning market. 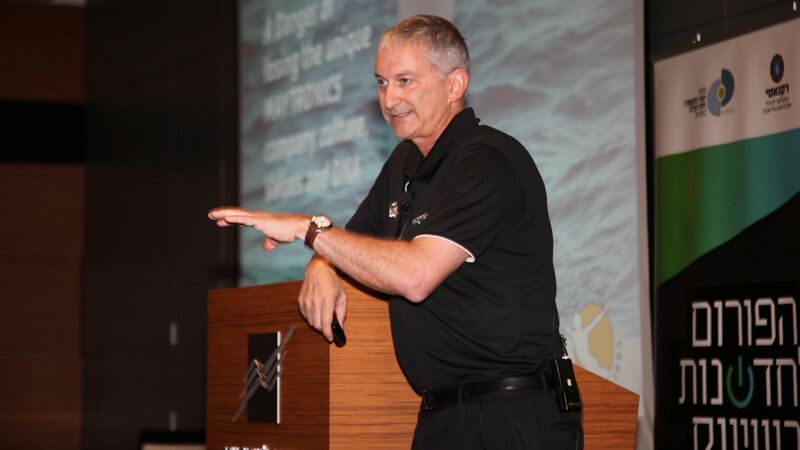 With over a billion shekels in market value, over 400 employees and operations in 46 countries and more than one million pool-cleaning robots sold, Maytronics is now a prosperous global company. The company is publicly traded both on the NASDAQ and the Tel Aviv Stock Exchange. After going public in 2004, the company embarked on a new marketing strategy: creating anchors in strategic markets. Company branches were established in Argentina, the US, France, Australia and Spain. Their strategy paid off as the company began to achieve unprecedented growth. As it grew, however, new challenges arose. First, each company branch started to create its own multi-culture, which created tension between local and global brands. Secondly, as the company grew, it risked losing its unique Maytronics company culture – stemming from its humble Israeli kibbutz origin and culture. And thus, Maytronics embarked on an international organization process with Oz. Oz carried out this process in two ways. First, it enhanced the company dialog in order to form one distinct Maytronics company culture. This in turn helped build a strong global brand with a highly committed team located all over the world. Or as Tony Hsieh, CEO of Zappos put it: "We believe that your company's culture and your company's brand are really just two sides of the same coin." In order to form this distinct company brand and culture, Oz and Maytronics brainstormed together a list of its core values, applying the "Golden Circle" concept of Simon Sinek. 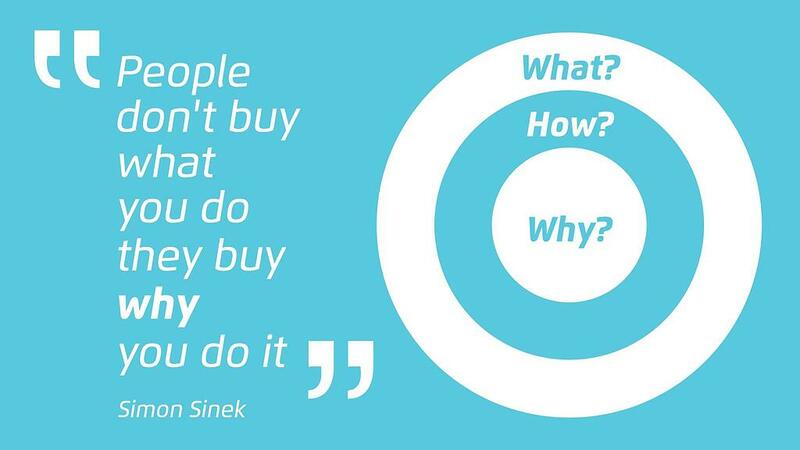 According to this concept, products (the what) and the development (the how) serve to achieve a company purpose (the why). This also assists in creating an understanding of the company's competitive edge in the marketplace. 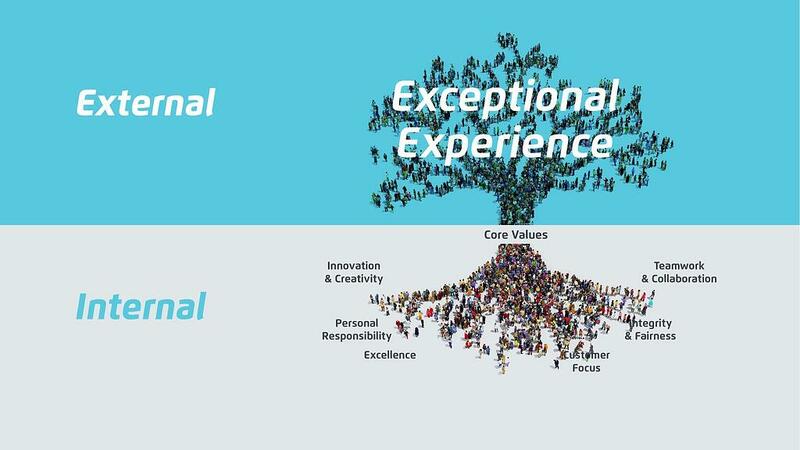 What are Maytronics' core values? Most importantly, the company believes in focusing on the customer. Along with this are professional values of integrity and fairness. 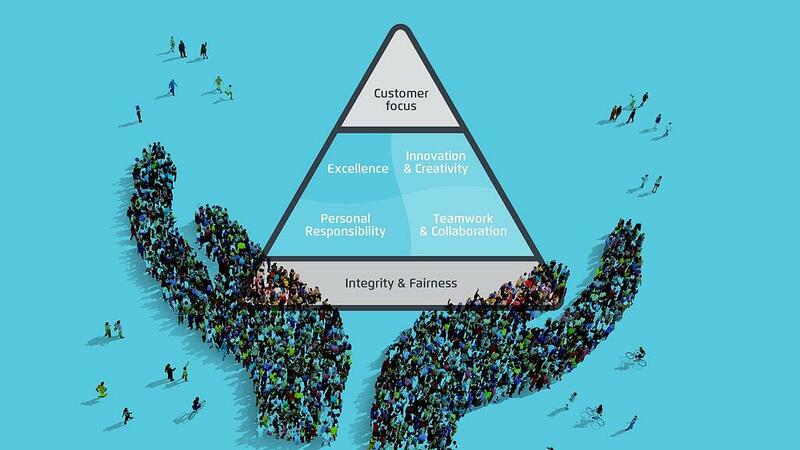 Together these are the internal values, or company culture, of Maytronics. Other values, while important, are components assisting in delivering these primary values. Although Maytronics develops pool cleaning robots, this alone doesn't fully encapsulate the company's purpose. As Mr. Tryber stated in his talk at the conference: "We don't sell robots, we sell an exceptional customer experience." Oz successfully transformed the company's internal values, or company culture, flipping them to discover the other side of the coin: the company's brand. The branding process with Maytronics was successful in that it quickly unified the global team, facilitating increased teamwork and collaboration. In addition, its company collateral and imaging are consistent both globally and locally. Although these results were the most immediate, the new branding left an impact which will be felt in the company, both internally and externally, for the long-term future as well.